Know no fear, sons of Guilliman! Starting today, the XIII legion joins the Imperium’s fight against the ork horde via a new expansion in Warhammer 40,000: Armageddon. 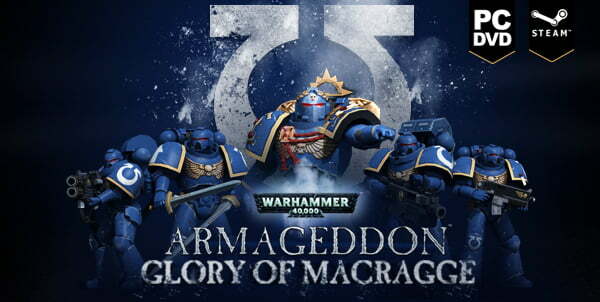 Glory of Macragge will feature the “highly disciplined and courageous warriors” of the Ultramarines as they join the Blood Angels and Salamanders on the doomed planet of Armageddon. 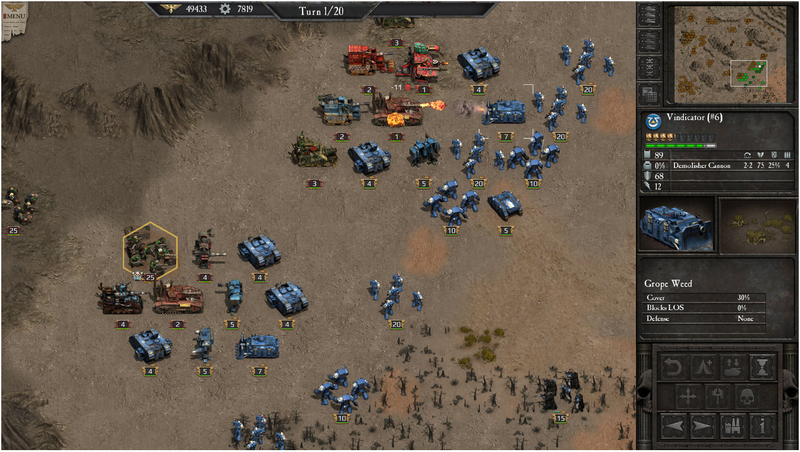 The new campaign features 11 new scenarios, which are organized into three different acts. 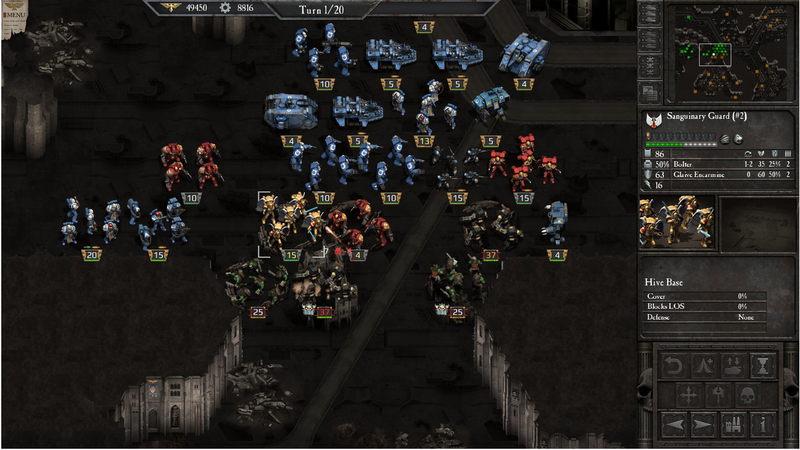 Glory of Macragge is now available on Steam as a separate DLC purchase for $9.99, or can be bundled with the Warhammer 40,000: Armageddon base game for $44.99.